Labour said it showed the "cruel and callous" assessment process creates a "hostile environment" for the disabled. The figures were released late last week following a Parliamentary question by the Labour MP Madeleine Moon. She also said 4,760 claimants died between their case being referred to an 'assessment provider' and coming back to the DWP. Ms Moon said: "Amongst all the Brexit furore it’s easy to miss other important news pieces. "Since 2013, more than 17,000 sick & disabled people have died while waiting for welfare benefits. "This is why we must ensure terminally ill people can access support quickly." Shadow Minister for Disabled People Marsha de Cordova said: "Disabled people are being forced to wait months for vital social security and all too often face a lengthy and traumatic appeals process, resulting in a system in which thousands of people die before their PIP decision is reached." And Disability Rights UK manager Philip Connolly told the Independent: "How vulnerable do you have to be before the government will change how things are done and ensure people get their assessments in a timely manner?" She added: "This is unpublished data from the PIP computer system’s (PIP CS) management information. It should be used with caution and it may be subject to future revision." 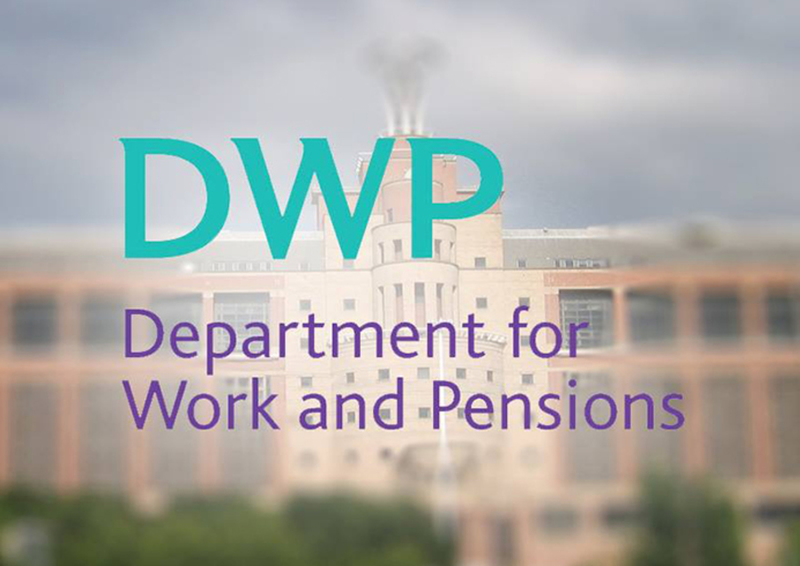 A DWP spokesperson said: "PIP is claimed by people with a range of health conditions and disabilities, including those that are degenerative or life-limiting. People who are terminally ill can get their claim fast-tracked and automatic access to their benefit. "We’re determined to continuously improve the support available through PIP, and recently met with leading clinicians to discuss how we can best support people at this difficult time. "We understand people’s interest in this issue and are committed to listening to others’ views."